No blown-out white windows here (unless required). Filling a large room with light. Letting in some of that green colour from the backyard. Providing you with a mix of wide and narrow photos. No blown-out white windows here! It’s worth the effort. Your clients will love this look. A cozy retreat in the heart of Ontario's ski country with a view of the lake. Meticulously edited photos to avoid “blown out”, white windows. Newly renovated kitchen photographed for a contractor. Kick up your feet and stay a while in this warm and cozy room. This has all the features of a modern living room. 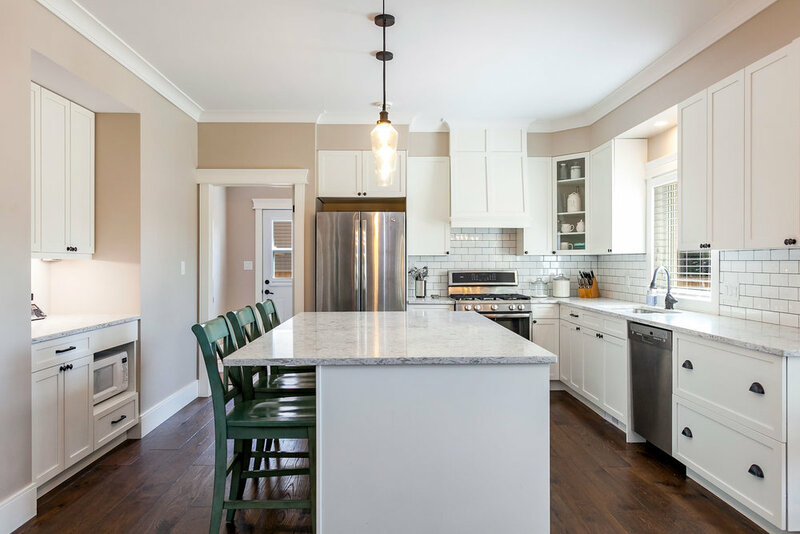 Detailed cabinetry and white lighting brings this country kitchen to life. A wide photo of a beautiful open concept, white kitchen in Toronto, Ontario. 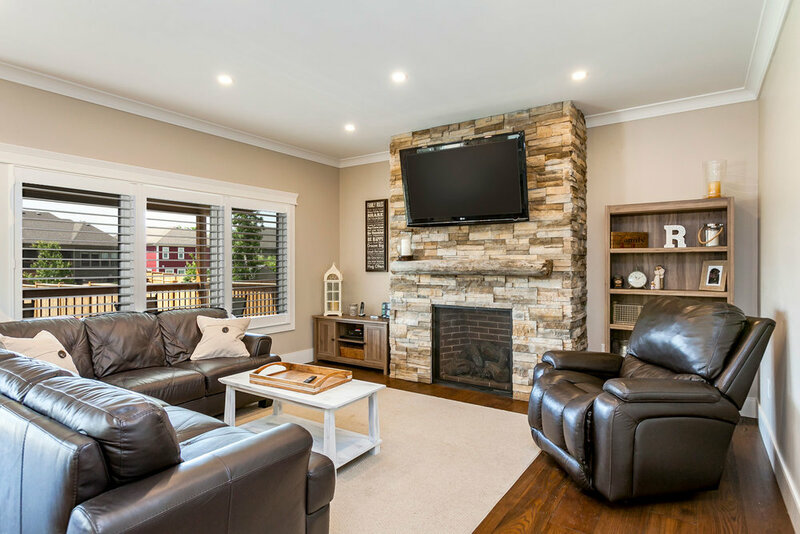 Interior real estate photo of a gorgeous living room with a subtle country feel. Toronto's Bloor West village has many renovated century homes with beautiful decor. A photo of a grey and white modern kitchen in the Niagara area. A kitchen with a very modern design and cream colour cabinets.